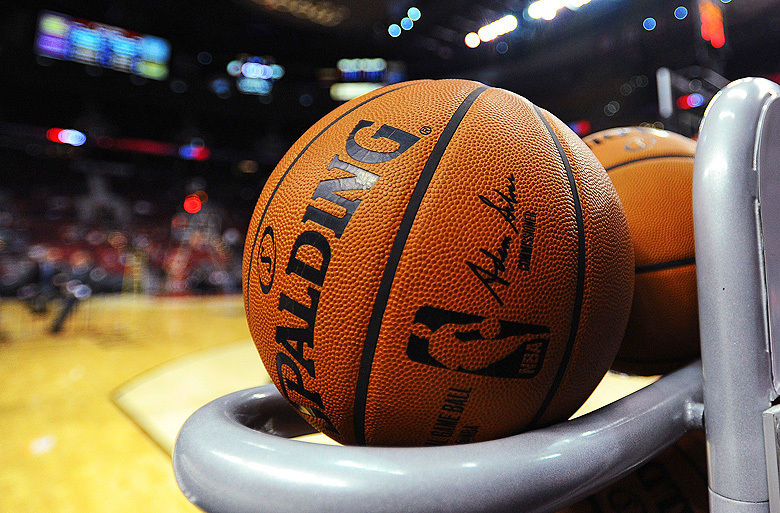 The NBA is one of the most popular sports betting options on the board. 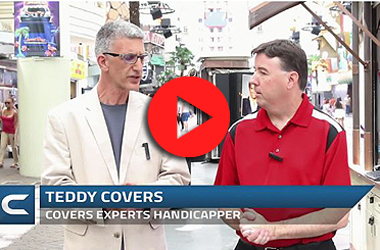 Covers Experts' Steve Merril shares some simple tips and tactics to help you handicap NBA pointspreads and totals through the basketball season. The NBA regular season has 82 games which spans more than five months. 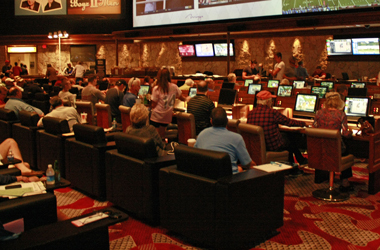 This gives an astute sports bettor plenty of opportunities to profit. 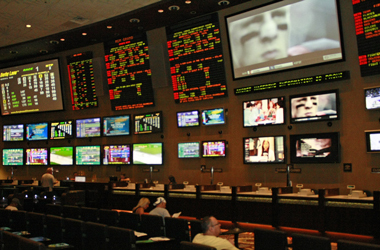 Sportsbooks and oddsmakers must post a number on every game, however, bettors do not need to play every game. By isolating the strongest situations, and by using the advice below, you will have a very profitable NBA season. Matchups are an important handicapping factor. Some teams like to play fast and push the pace, while other squads are more content in a slow-down, half-court setting. Underdogs are always worth a look when they play a slow-down style, especially against opponents that want to push the pace and are uncomfortable in a half-court set. Possessions per game is a great way to measure pace. Offensive and defensive points per possession (PPP) is also an excellent way to compare teams, and a better barometer than using points for/against. For example, a fast-paced team will always score and allow more points than a slow-down team. However, by adjusting for pace with points per possession, you can find out which teams are more efficient offensively and defensively during each possession. There is plenty of statistical data to work with in the NBA with the 30 teams playing 1,230 regular season games. Field goal percentage and scoring margin are two important statistical categories and over the course of the season these will normally indicate which teams are the best. The biggest variables on a single game basis is three-point shooting and free throw shooting percentage. These two statistical categories can fluctuate greatly on a short-term basis and create misleading single game results. This is something to look for when handicapping teams as it often presents value in future games. Home teams normally shoot better, and get more favorable foul calls. This is why home teams win around 60 percent of the games outright. This translates to approximately a 3-point edge in the pointspread, which means if two equal teams are playing, the home team will normally be a 3-point favorite. Another reason home teams have an edge is because of travel. Normally home teams play several straight games at home and are facing opponents that are playing several road games in a row, all in different cities. NBA road teams often play back-to-back days without rest. They never play three straight games without rest, but sometimes teams do play three games in four nights, or four games in five days which can leave a team fatigued. The long 82-game regular season means teams go through hot and cold streaks. This often coincides with injuries. Basketball is a unique team sport as one star player can account for 30-40 percent of the team's offensive production. When an All-Star is missing, this can be worth several points in the betting line. A more subtle injury to a role player, such as a key sixth man or top defender, can actually provide stronger betting opportunities. This is because oddsmakers adjust the line less when role players miss games, even though the results can still be impactful. This is why current form is important to follow. Make sure you are backing a team that is playing well and has their preferred lineup intact. Handicapping the NBA Playoffs is different than the regular season, especially since the same teams play each other in a best-of-seven series. Rest and travel is no longer a factor. However, some of the same handicapping strategies listed above still apply. Matchups and statistical data are important. The zig-zag theory (betting on the team coming off a loss) must also be recognized. Teams that lose a game normally make adjustments and play better in the next game. Do not overreact to a single-game result, and continue to use your overall season statistics and matchup data to handicap the entire series and locate value opportunities.